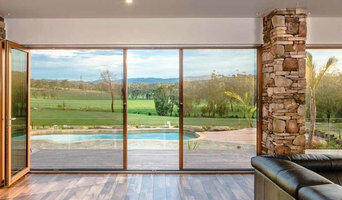 We specialise in the manufacturing of high quality, custom made timber doors, windows and associated products. 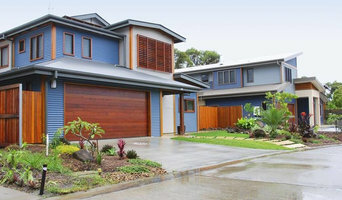 Our products are all manufactured by skilled tradesmen at our premises in Byron Bay Arts & Industry Estate. With coastal climate in mind, we use the best quality stainless steel or brass hardware from suppliers like Centor Architectural, Scope and Hafele. This ensures a long life for all the products we manufacture and supply. Our Joinery expertise allows us to produce products to the highest standards in a range of timbers, from sustainably managed eco wood to our popular Rosewood and recycled timbers for that extra special one off piece. 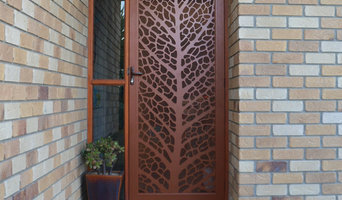 Find a Fingal Head, New South Wales door professional on Houzz. 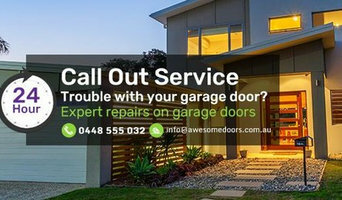 Scroll through this page to find door professionals in your area. Look at project photos and read reviews to find out how homeowners rate their service, expertise and product.